Adelaide based photographer Kerin Burford has a unique photographic style which has won her many awards throughout her career. 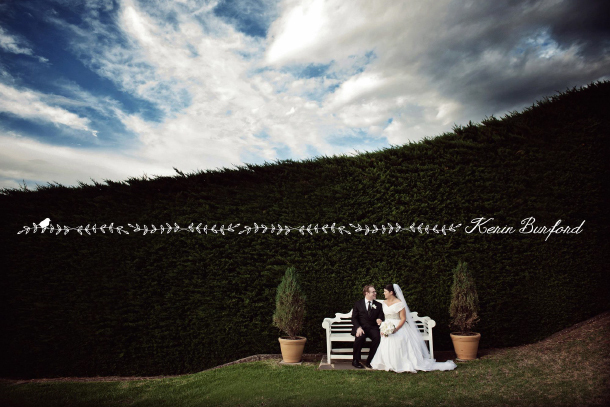 Kerin specialises in capturing the perfect wedding, family portraits, and all of life’s most treasured events. 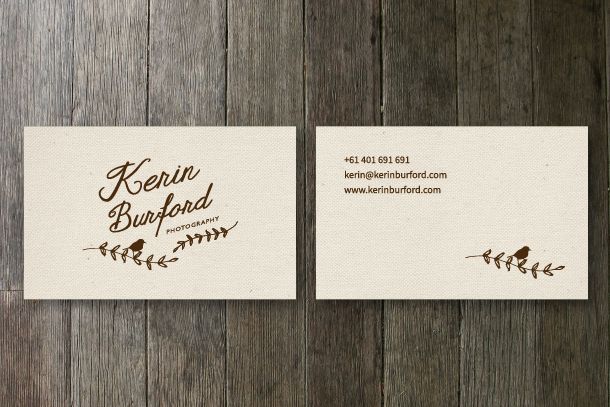 The brief was to develop a feminine, vintage, delicate and whimsy brand. To use textures in the way of wood, linen, papers, lace and vintage fabrics. It was also important to incorporate a bird and leaves into the logo, as these symbols hold very personal meanings to Kerin. 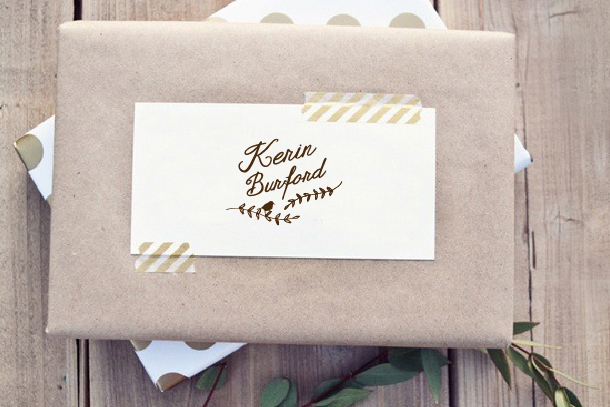 Many hand drawn elements were created to provide variety and flexibility when using the logo across products, packaging, stationery and online marketing.